The way in which you promote your organization is paramount to its success. This is why an innovative and well constructed branding approach has never been more important. 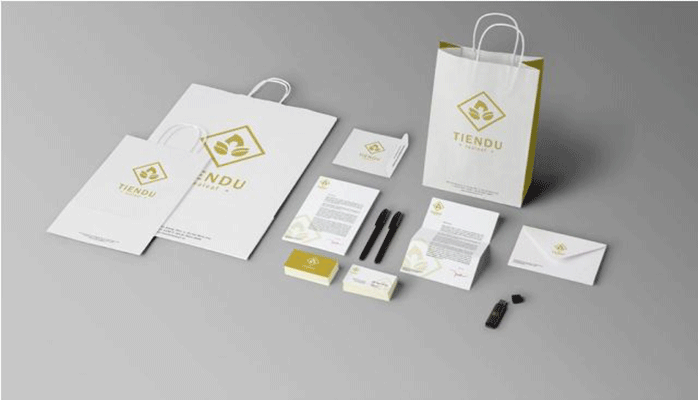 Our team of design experts will work with your team to creating a branding package that can be used effectively across all marketing platforms. 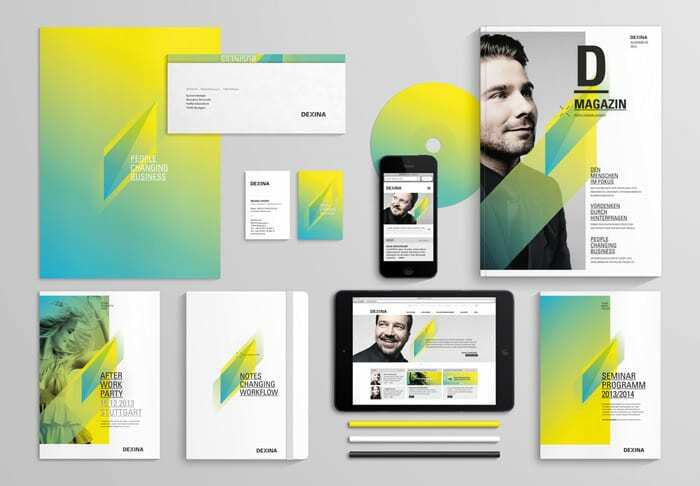 Creative brand design is not about keeping up with products in style, nor about communicating your preferences. Your design should reflect the preferences of your prospective clients. Let our team of professionals consult with you to find the right branding approach.